Handmade the Distressed Brass Effect Hanging Lamp in Frame is utterly unique lighting for your walls. 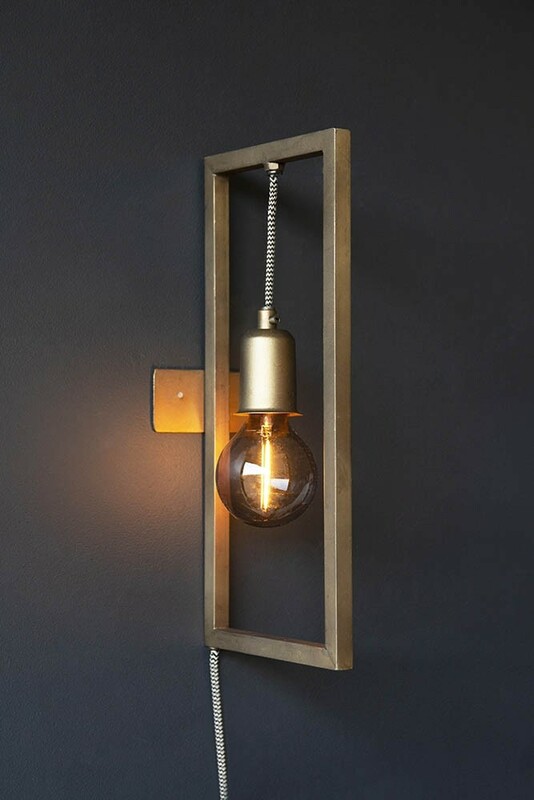 Featuring a rectangular antiqued brass effect frame with a black and white flex and gold light bulb fitting this Brass Effect Hanging Lamp In Frame will add an art deco edge to your walls whilst illuminating your home in beautiful light. 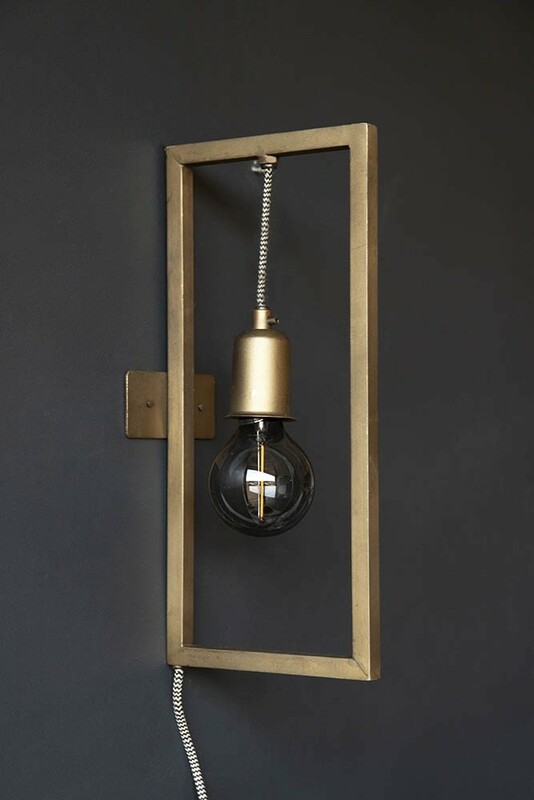 The Brass Effect Hanging Lamp In Frame measures W18cm x D10cm x H40cm and is made from brass effect iron. 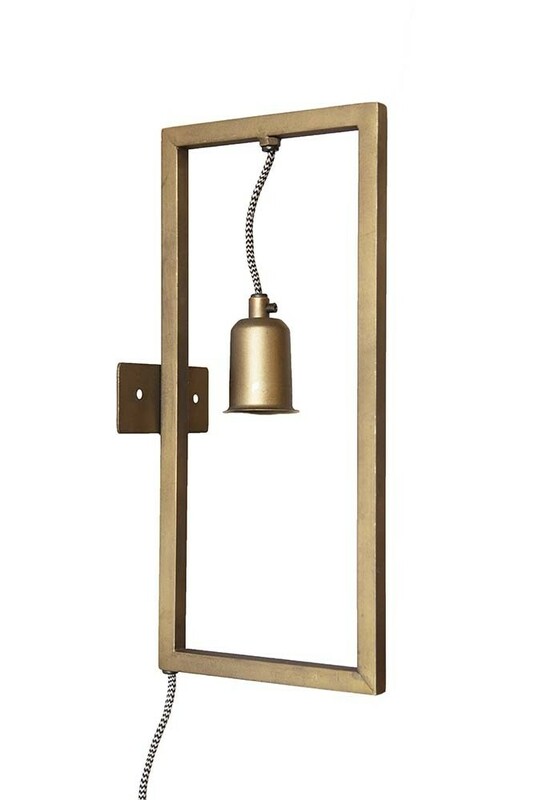 Please note, this wall light is handmade and has a distressed brass effect finish. Great lighting is both function and beautiful too and so it was important for us to create a range of lighting at Rockett St George that will do just that! A beautiful combination of function and beauty the Rectangular Frame Lamp is a great statement lighting feature for your walls. The angular frame of the accent wall light will add geometrics and modern sophistication to your interiors. 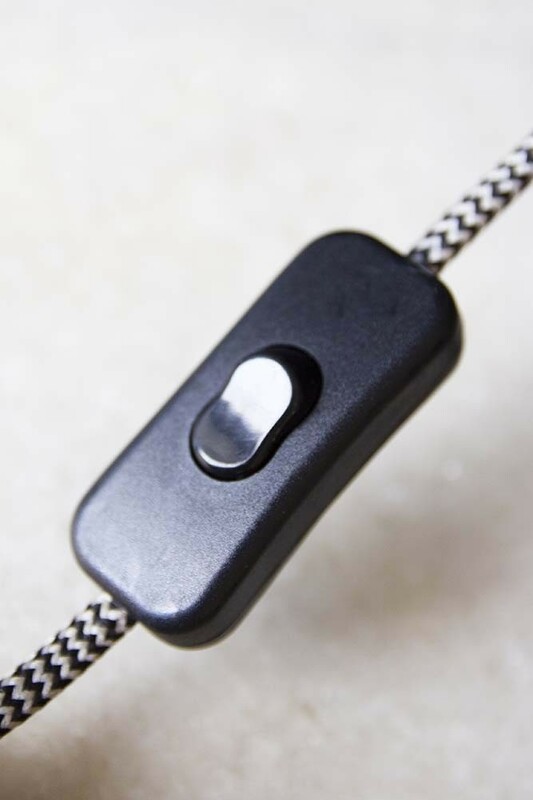 Perfect for those who love mid-century modern interiors. Style the Unique Brass Effect Hanging Lamp In Frame with a tinted light bulb or low wattage light bulb and you have the perfect mood lighting for your home. The Brass Effect Hanging Lamp In Frame is accent lighting that will look great in living rooms over the sofa or bedrooms hanging above bedside tables. We also think that the Brass Effect Hanging Lamp would look great in the kitchen next to your shelves adding glamour and sophistication to your interiors.